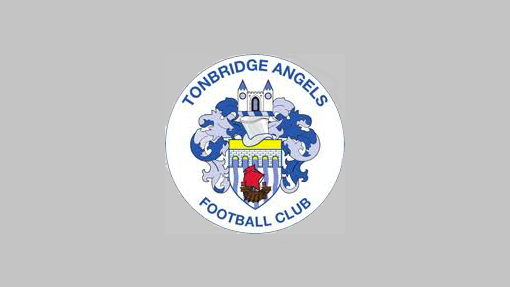 The Blues away trip to Tonbridge Angels this evening has been postponed. The match will now be played on Thursday 22 March. 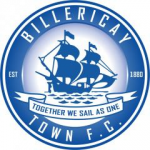 This match will be played at The Parkside Stadium, Aveley.